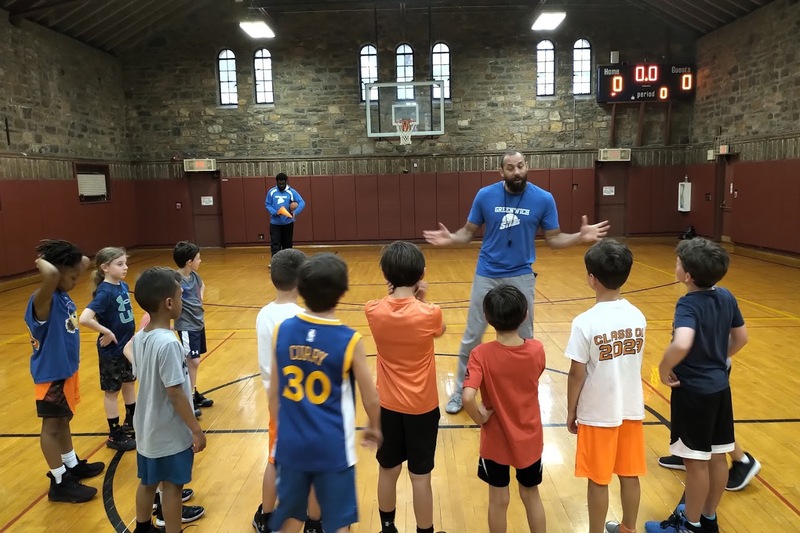 The Waterside School (Stamford, CT) is one of the most incredible schools in this country. 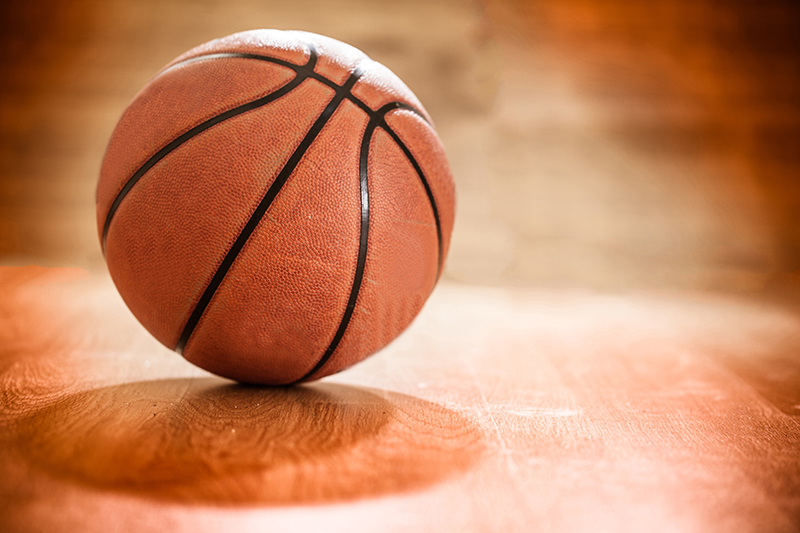 There’s no school like it. 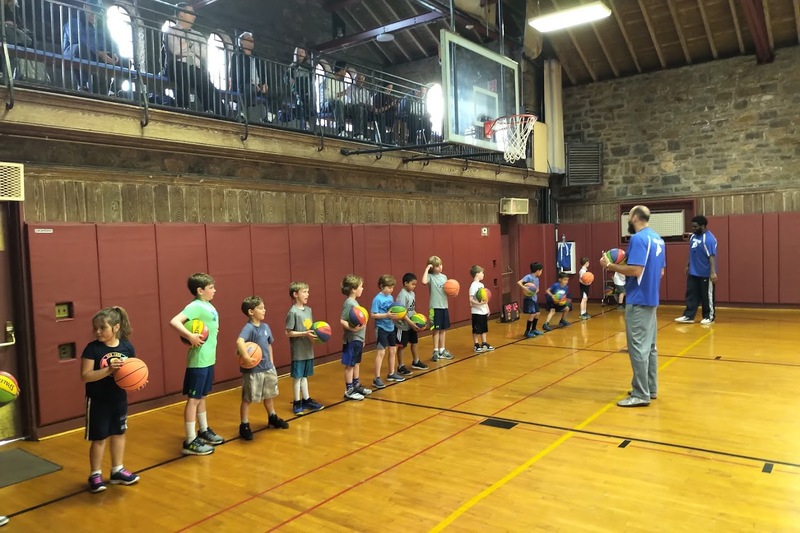 Be a STAR. 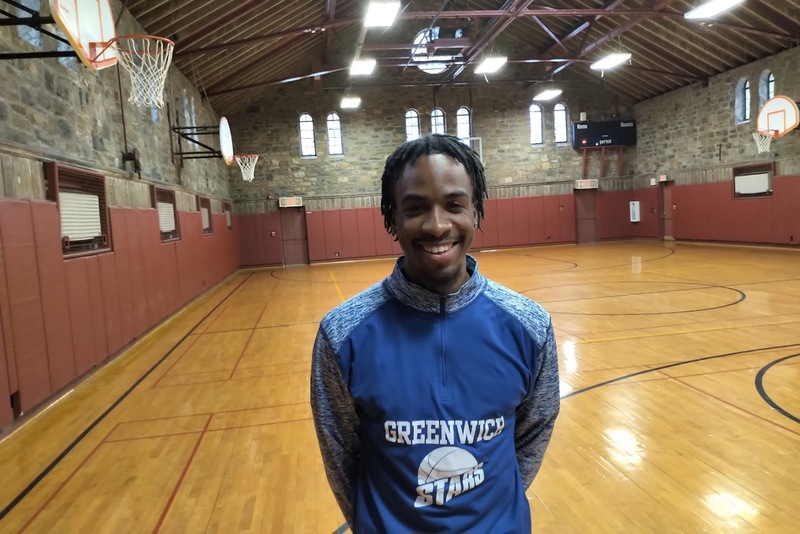 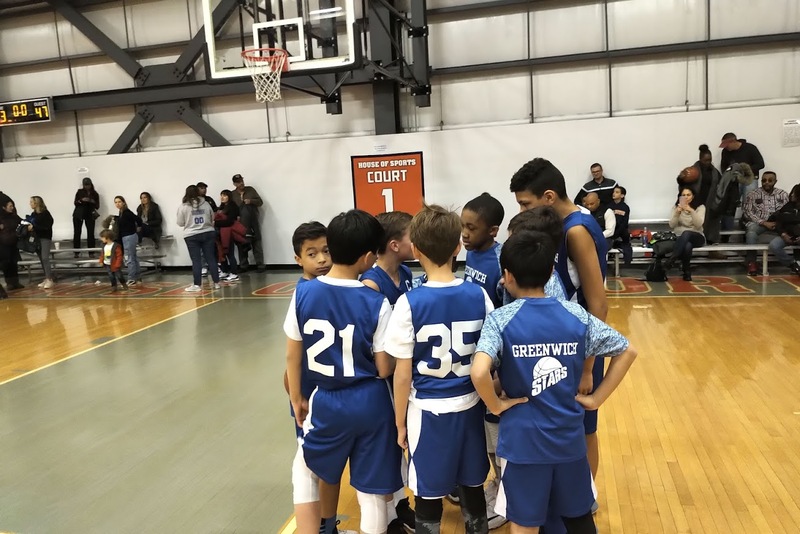 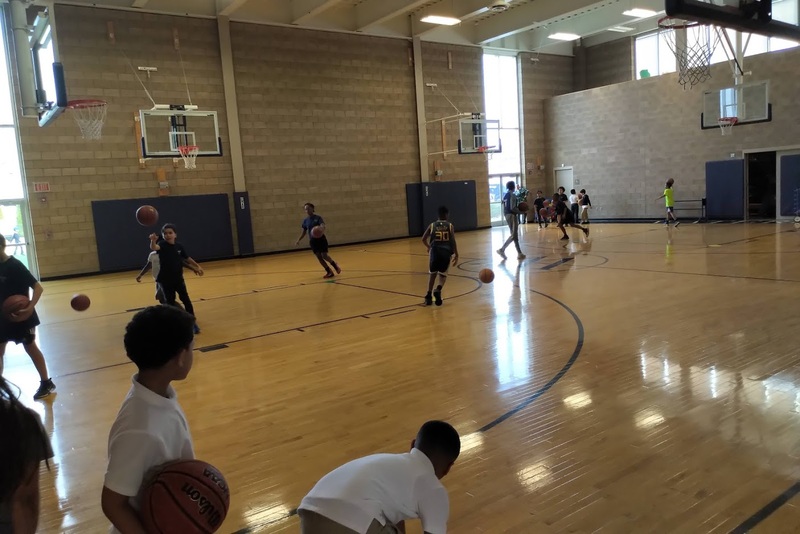 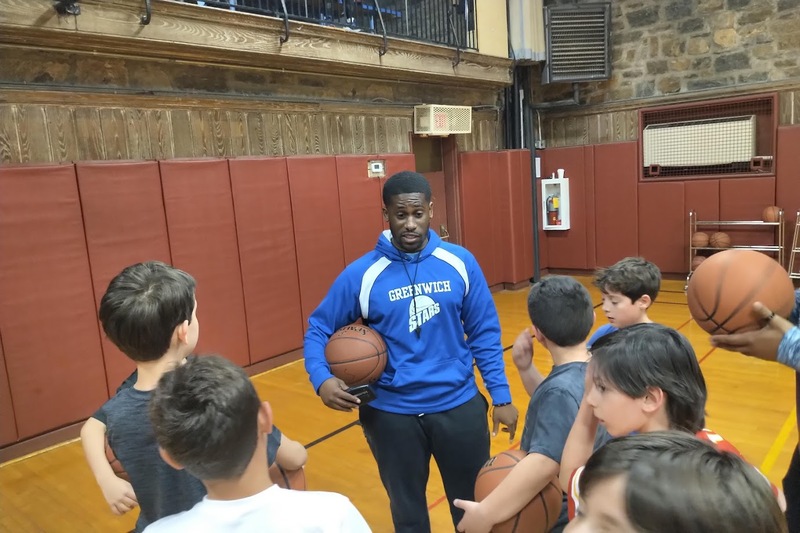 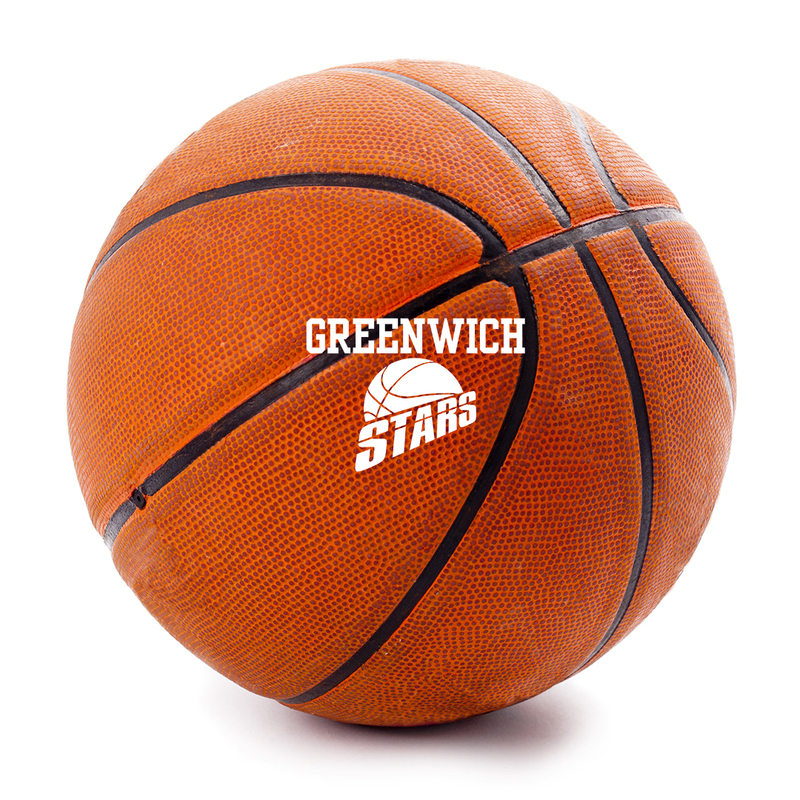 The Greenwich Stars have Spring AAU Basketball Teams for Boys and Girls ages 6-16 from all towns.